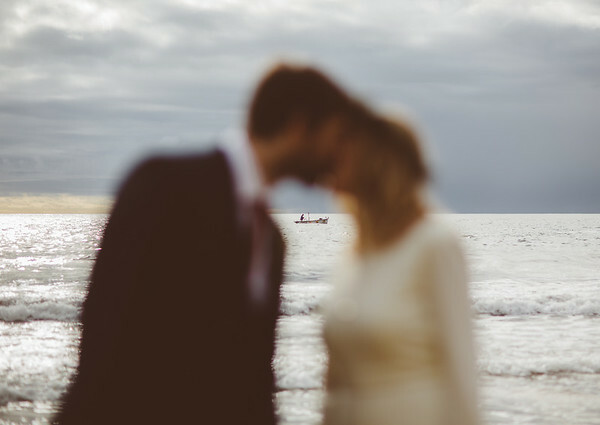 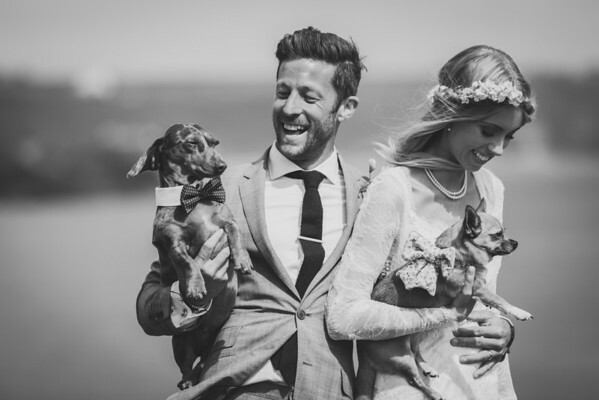 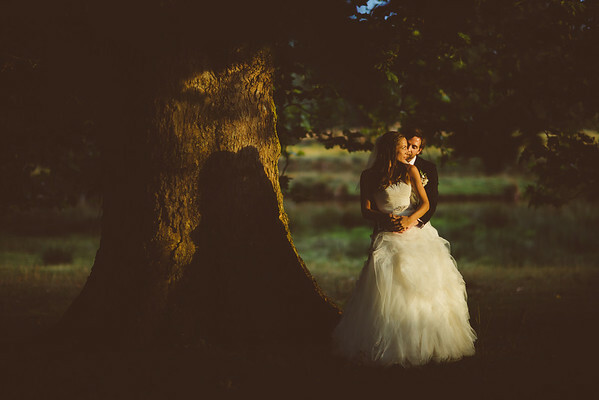 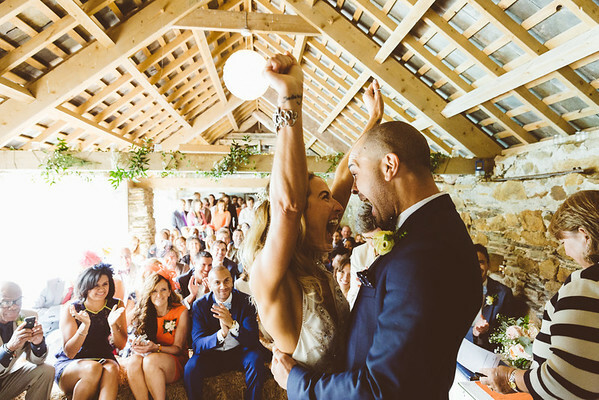 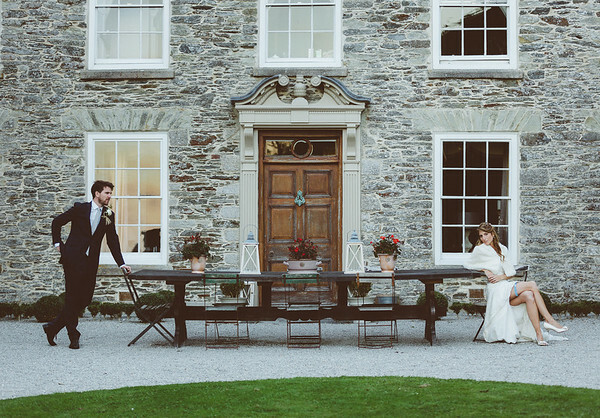 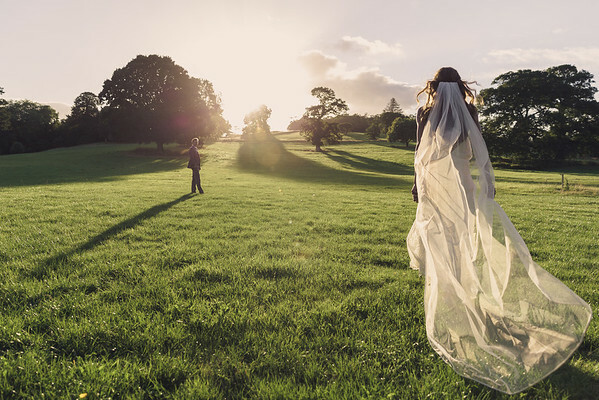 Kirstin Prisk is a wedding photographer based on the fiercely beautiful North Coast of Cornwall. 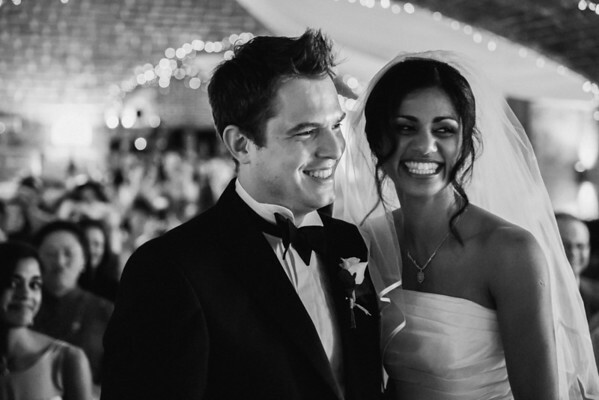 He’s been in full swing since 2004. 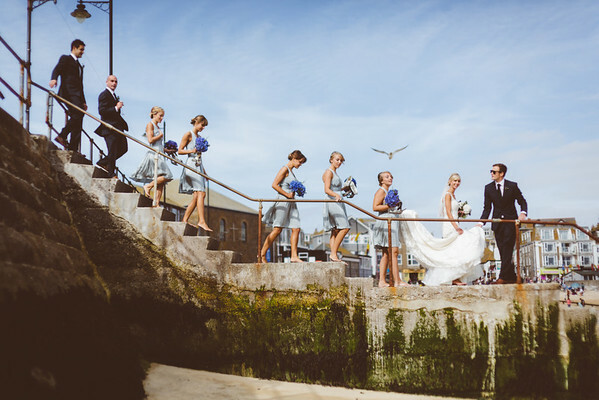 Kirstin successfully combines a reportage photography approach with a modern editorial edge, ensuring that not only do you look good, but the photographs have depth, story, character and the technical integrity you should expect from the foremost photographer in his field. 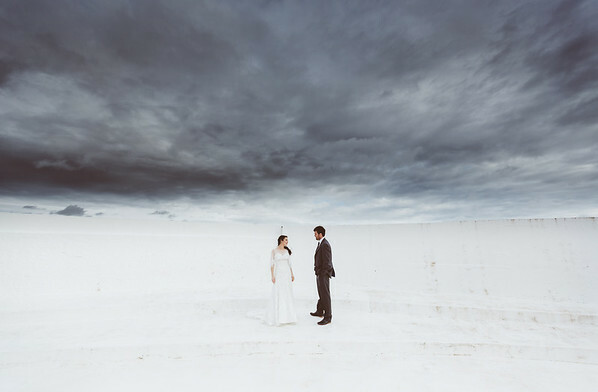 Each of the galleries below showcase the entire collection of images Kirstin delivers to his clients.